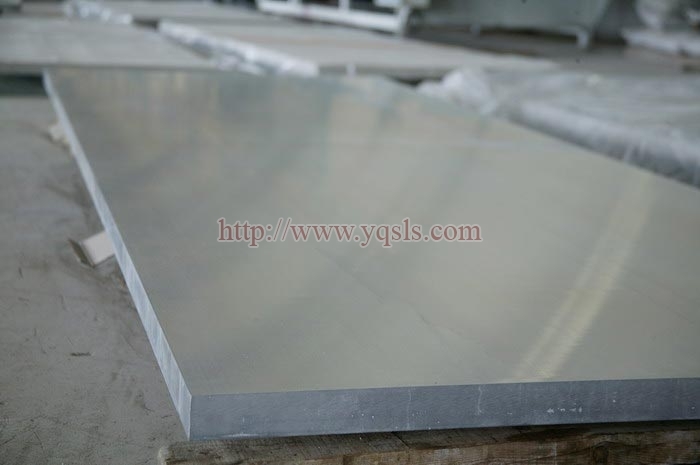 The Magnesium Alloy Sheets & Plates that we offer has made us one of the crucial manufacturers, exporters, and suppliers based in Yangquan, China. 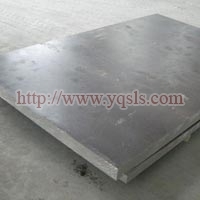 These sheets and plates that we offer containing varying amounts of magnesium in combination with other metals. 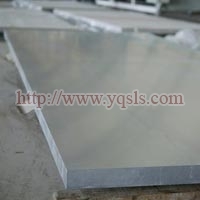 The offered product comes in varying dimensions and thickness to meet customer requirement. 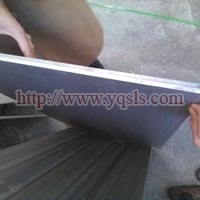 Please contact us to place an order and to confirm specifications required. 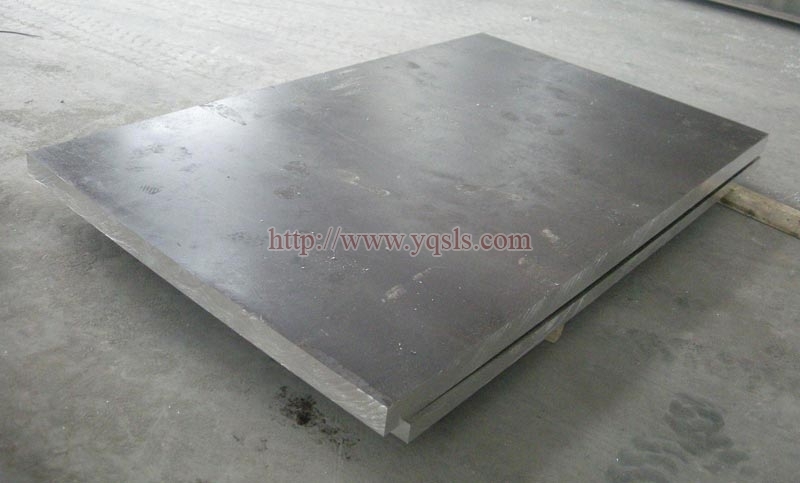 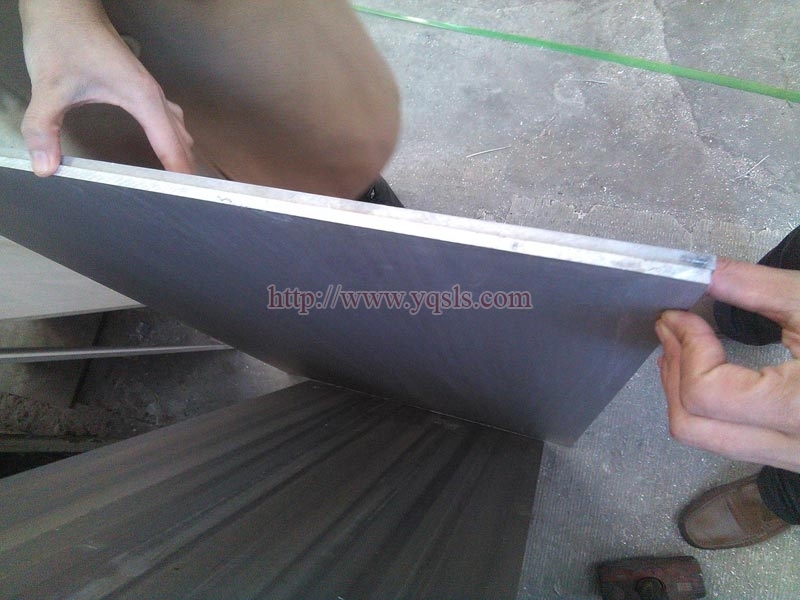 AZ31B : Magnesium Tooling Plate for Slip table and headexpander Magnesium alloy board for needleboard. 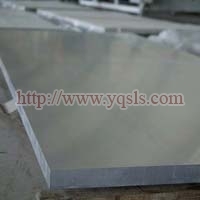 AZ31 and AZ91 : Magnesium Alloy Sheet is applied in auto, air, 3C (computer, communication, consumer electronics). 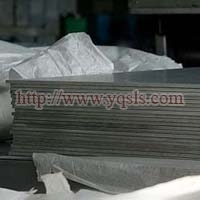 Which is used mobile phone coat, car coat and airplane.